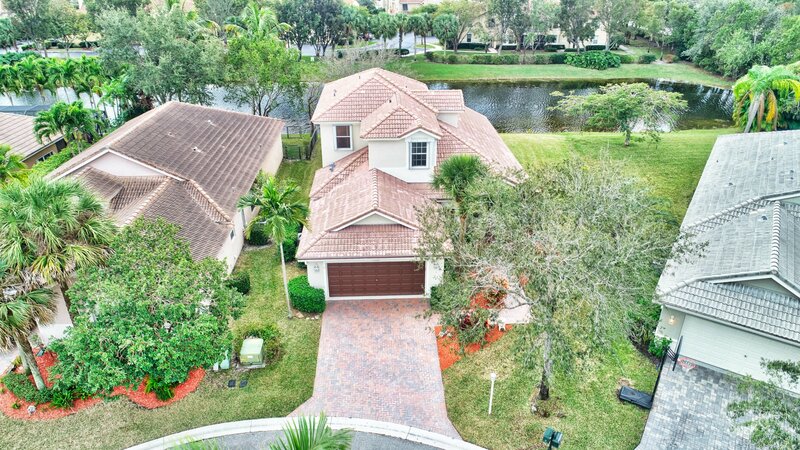 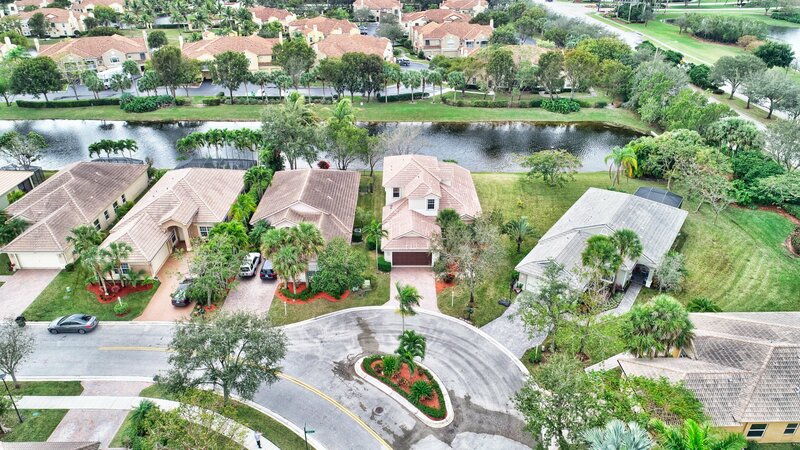 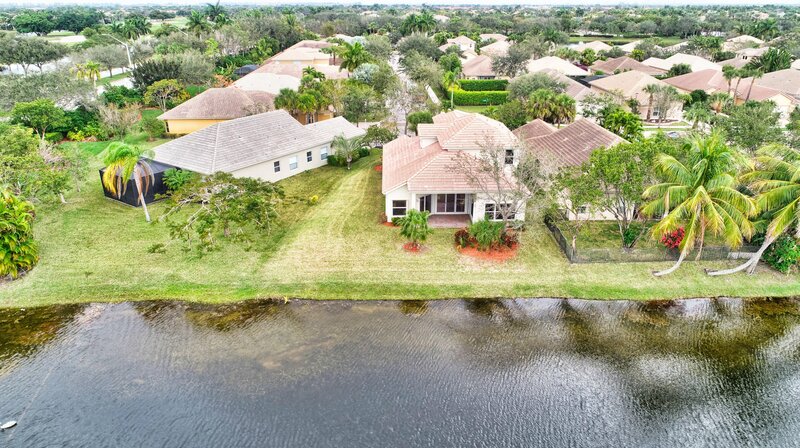 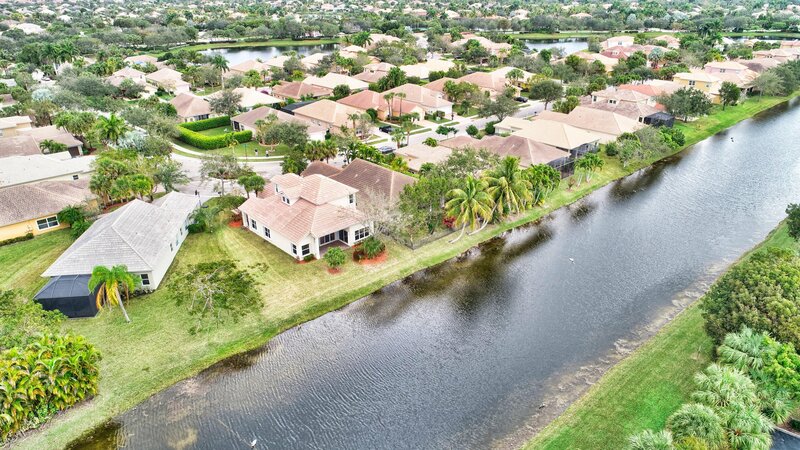 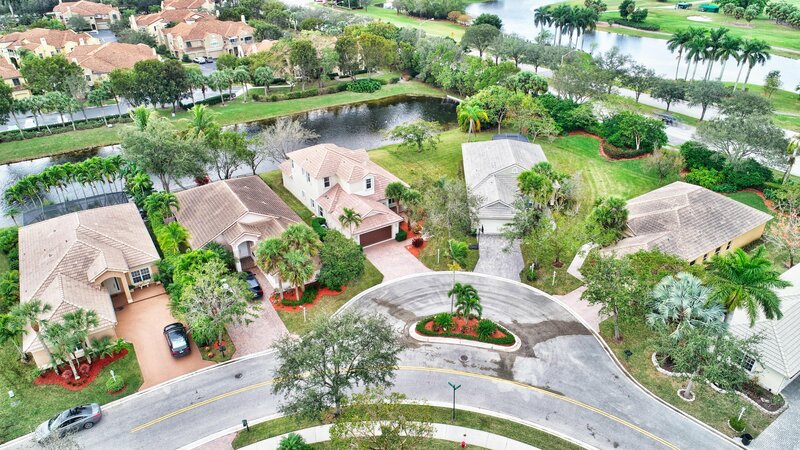 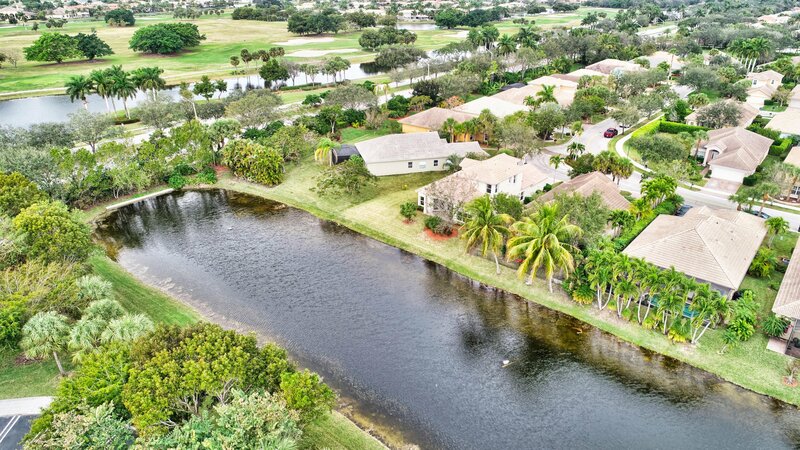 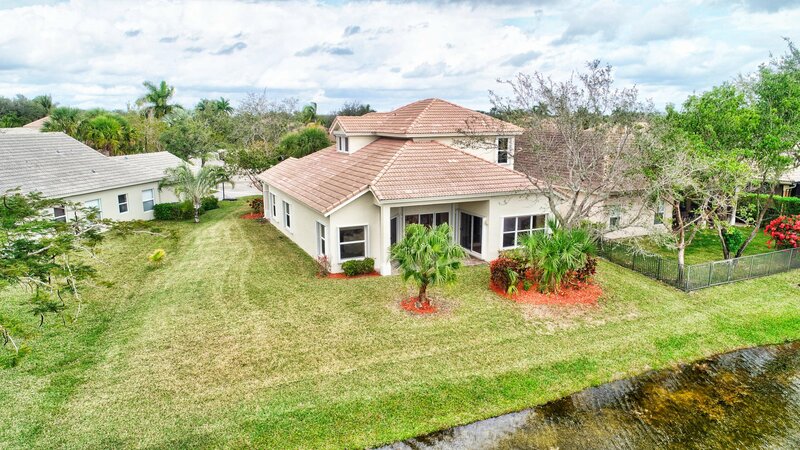 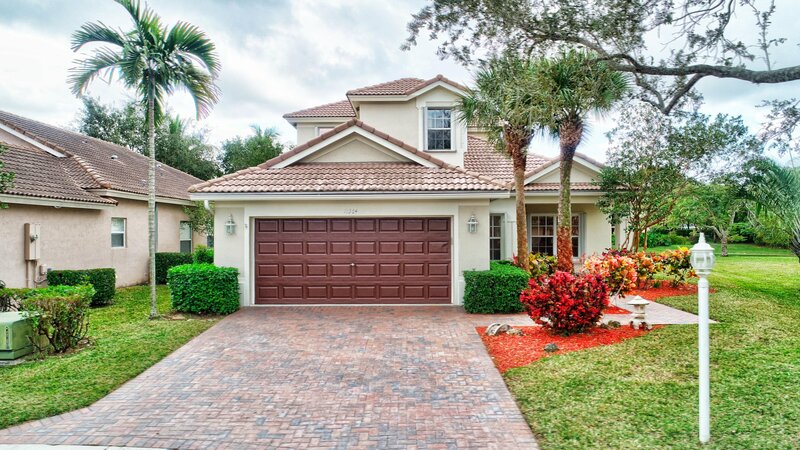 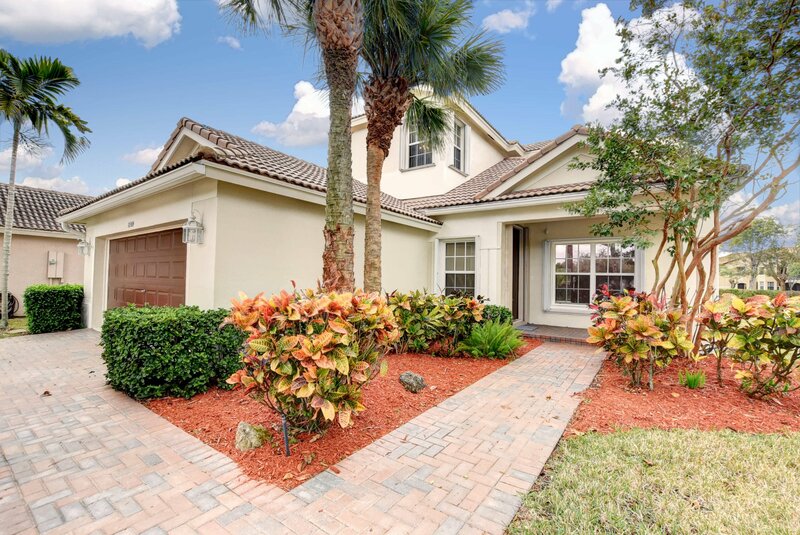 WELCOME HOME TO THIS BEAUTIFUL 5BR/3BA/2CG LAKEFRONT HOME IN THE DESIRABLE COMMUNITY OF PARKLAND ISLES. 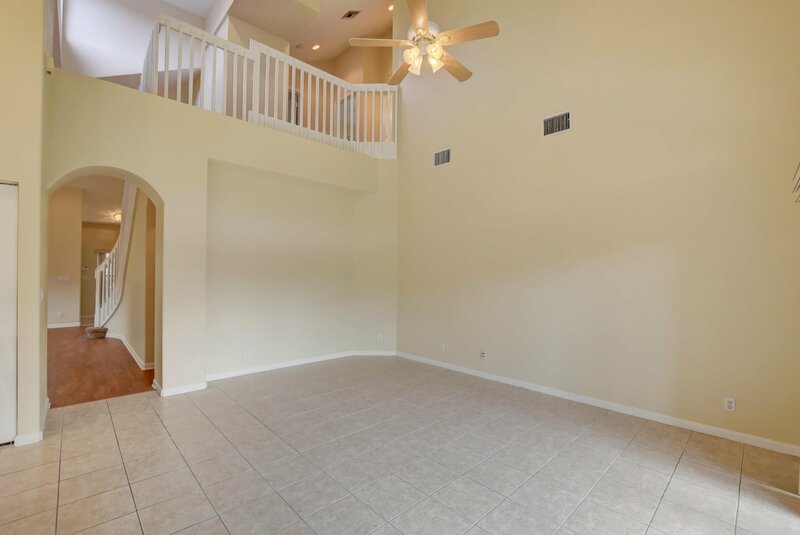 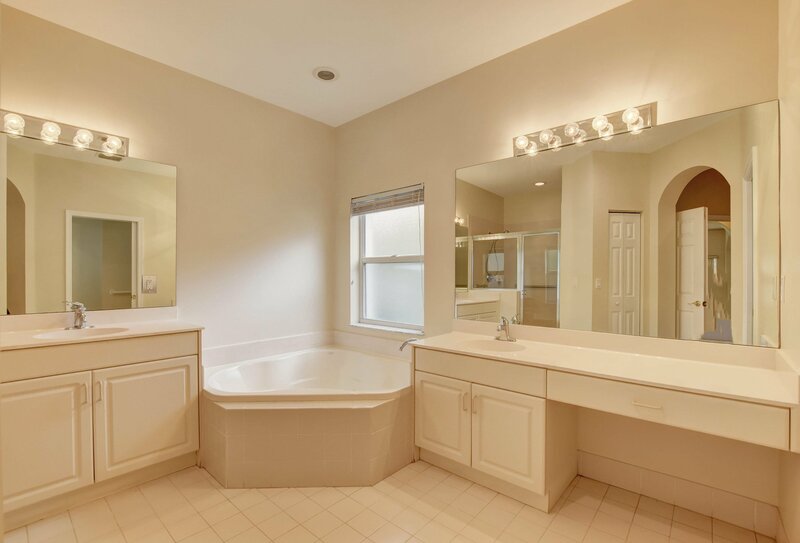 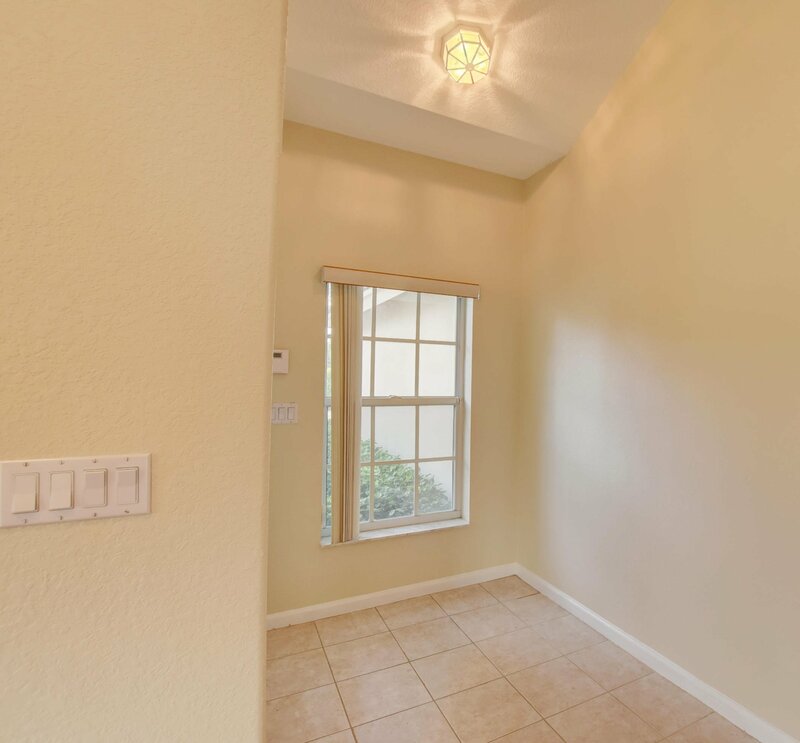 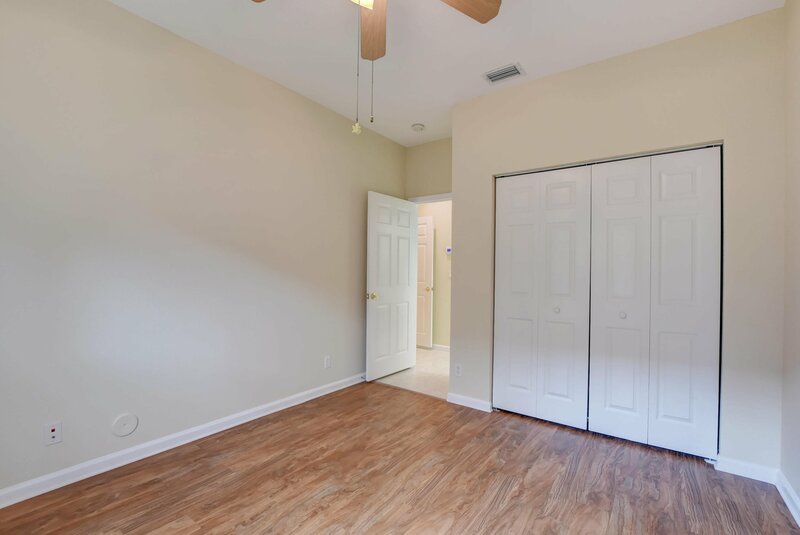 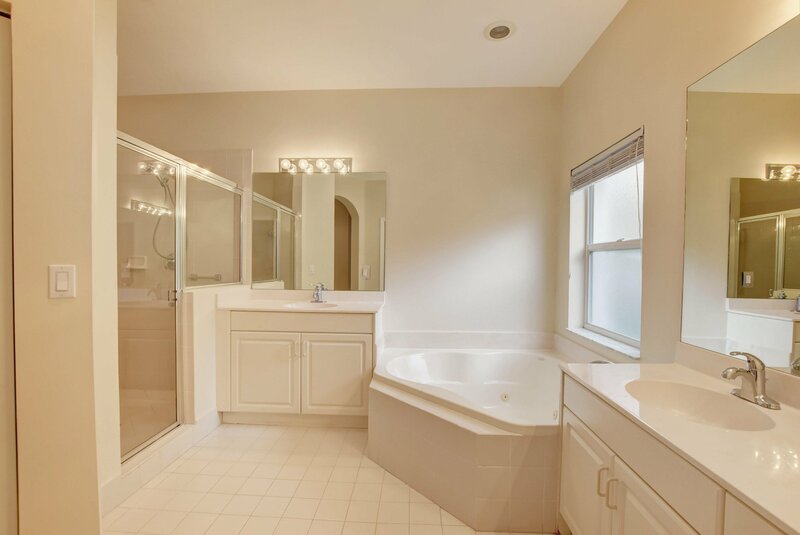 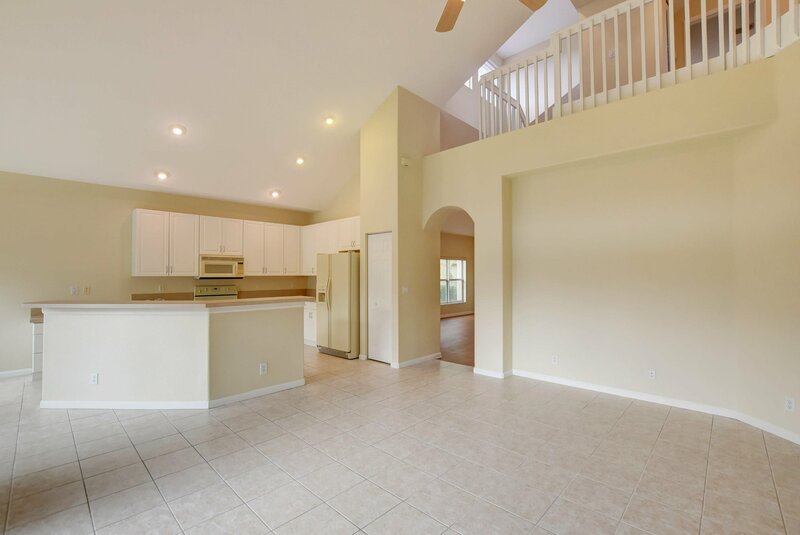 THIS 2 STORY HOME FEATURES 2 BEDROOMS ON THE FIRST FLOOR INCLUDING THE MASTER BEDROOM WITH HIS/HERS WALK IN CLOSET, LUXURIOUS MASTER BATHROOM EQUIPPED WITH DUAL SINKS, SEPARATE SHOWER AND WHIRLPOOL TUB. 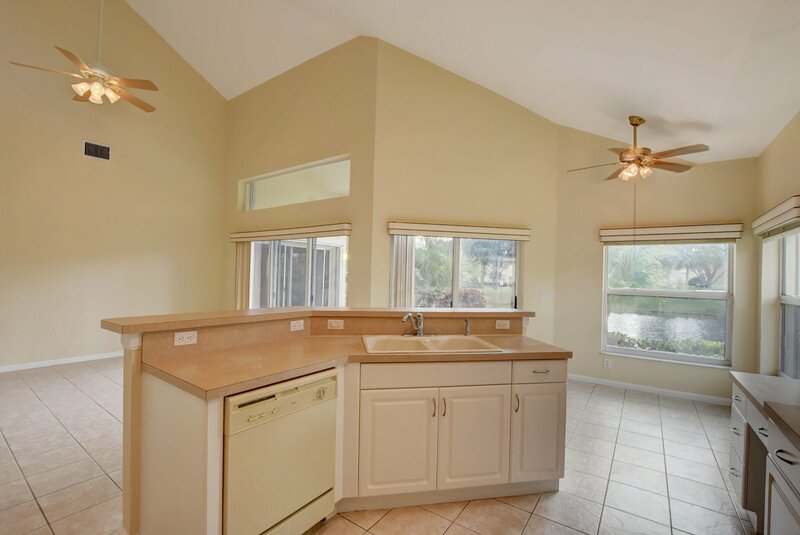 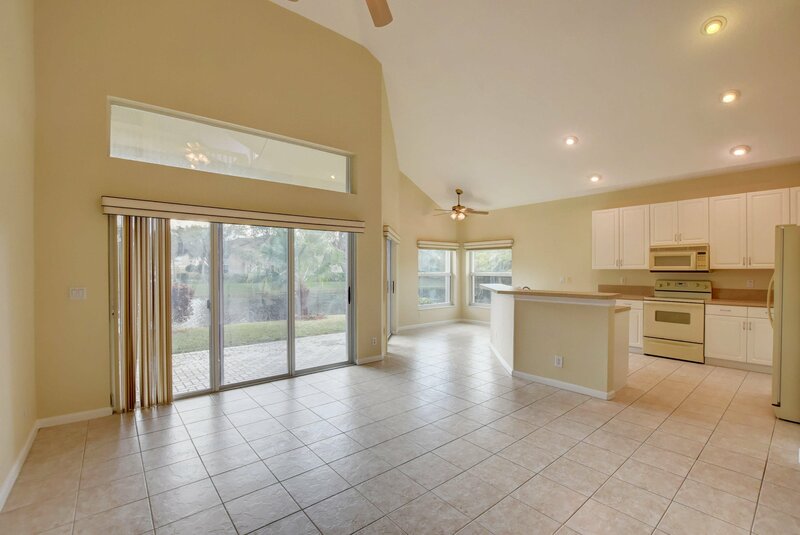 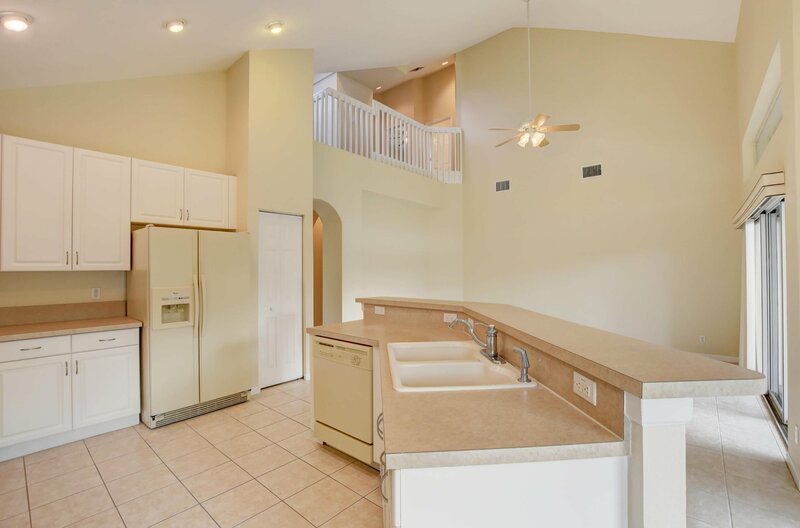 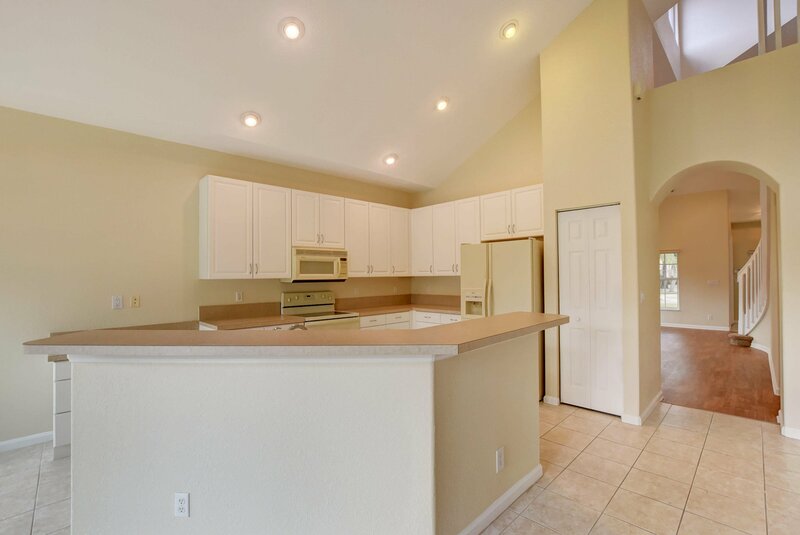 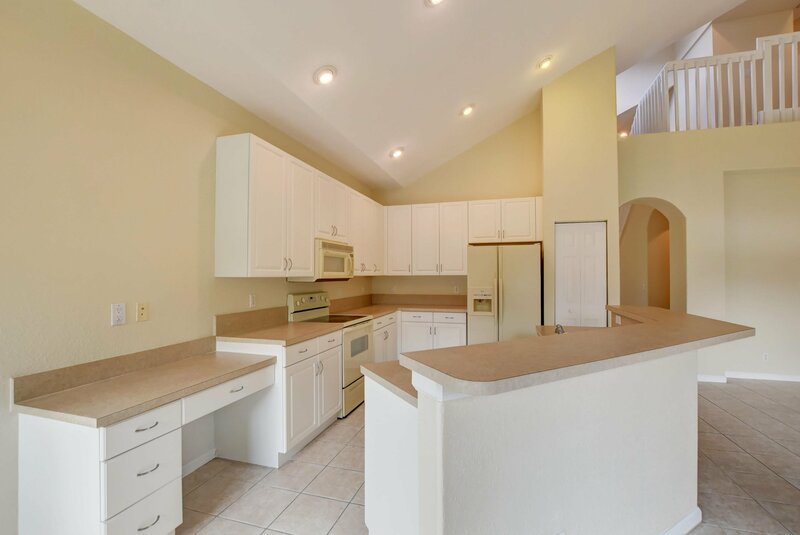 THE SPACIOUS KITCHEN HAS PLENTY OF CABINET AND COUNTER SPACE WHICH OVERLOOKS THE LARGE FAMILY ROOM. 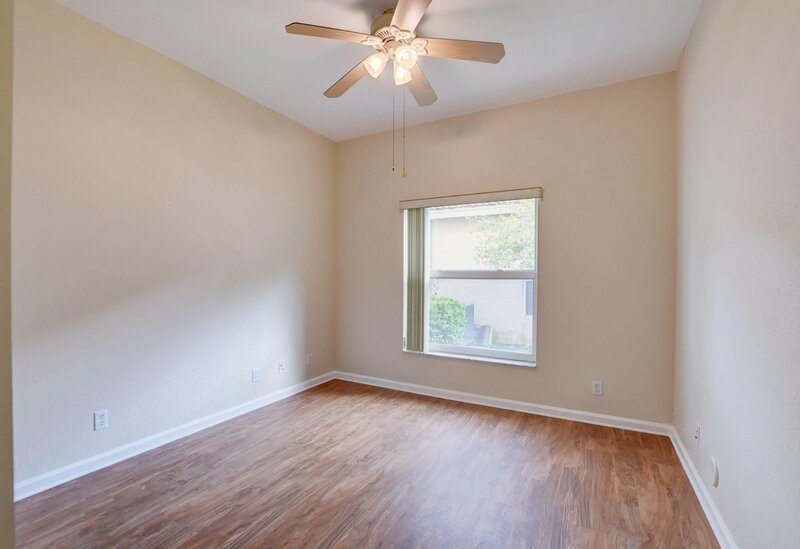 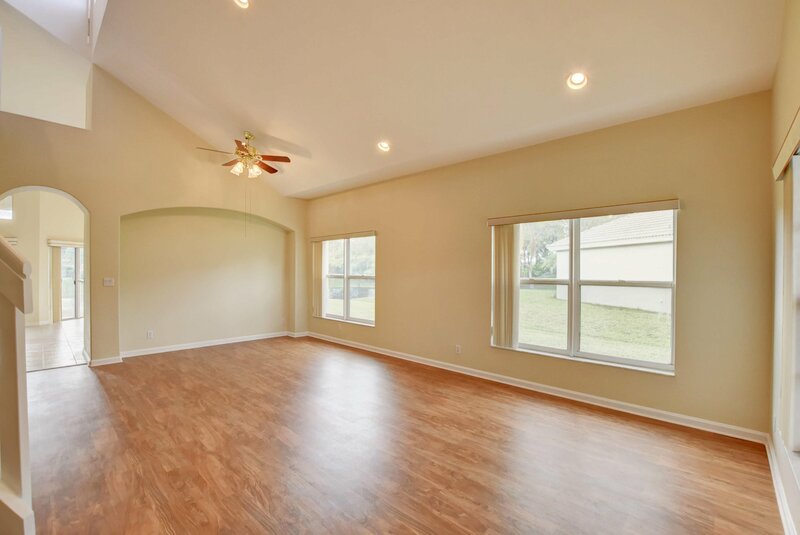 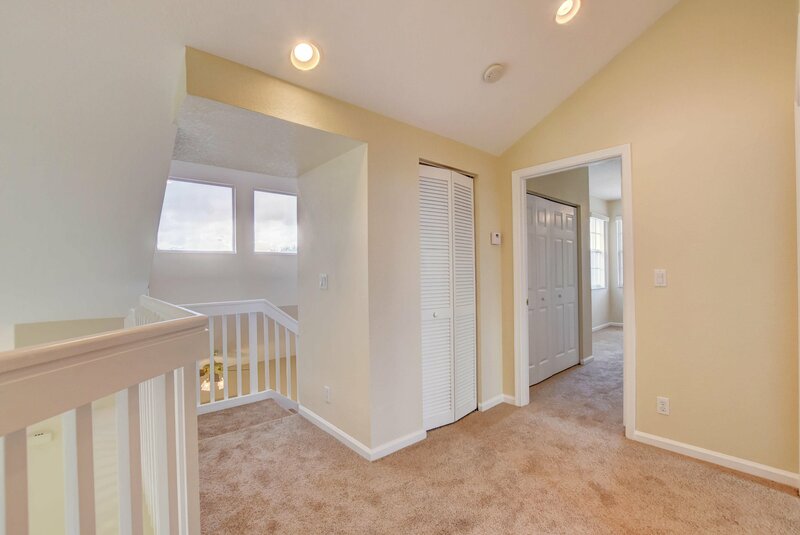 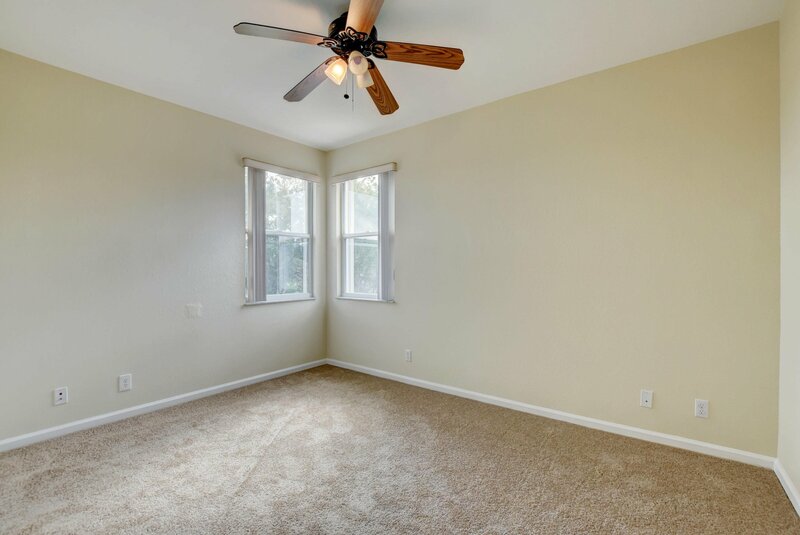 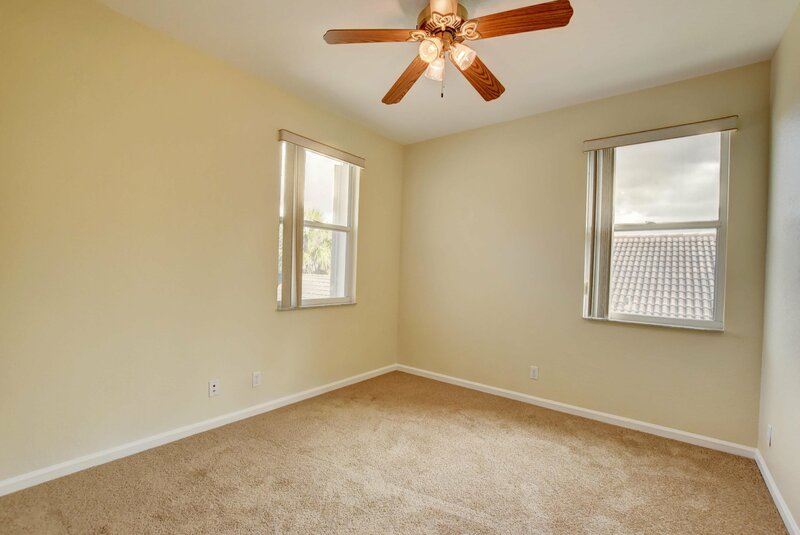 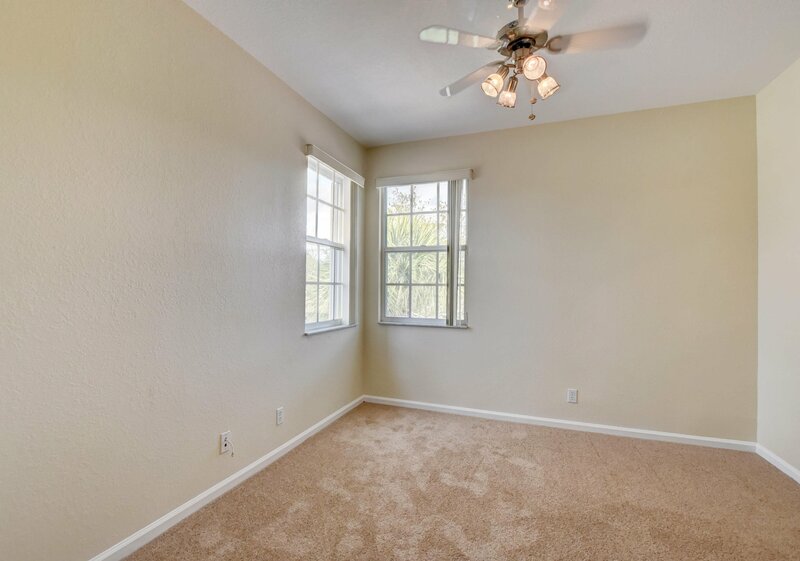 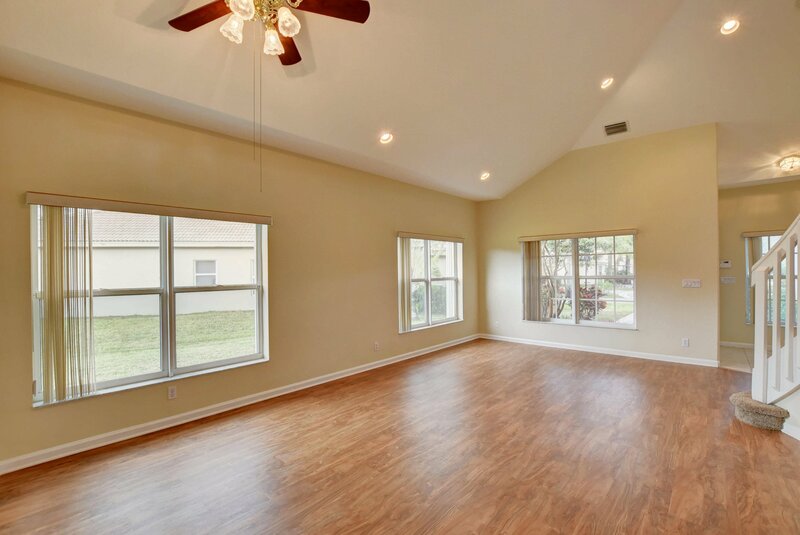 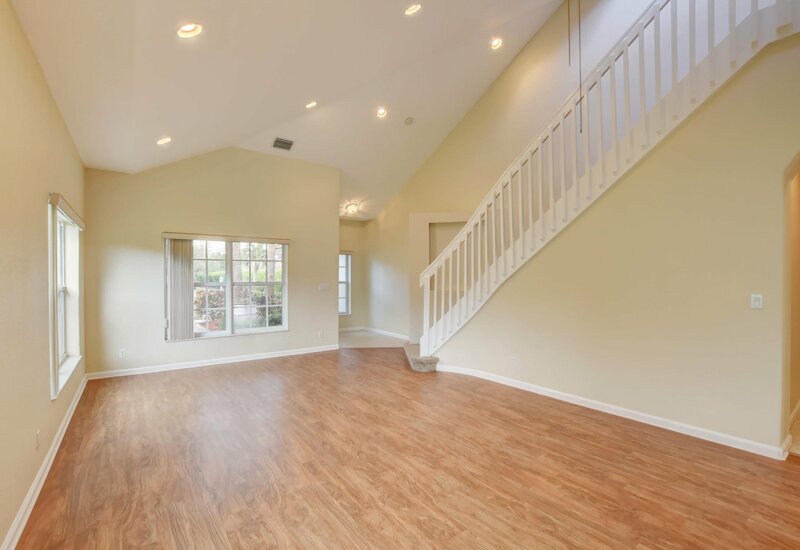 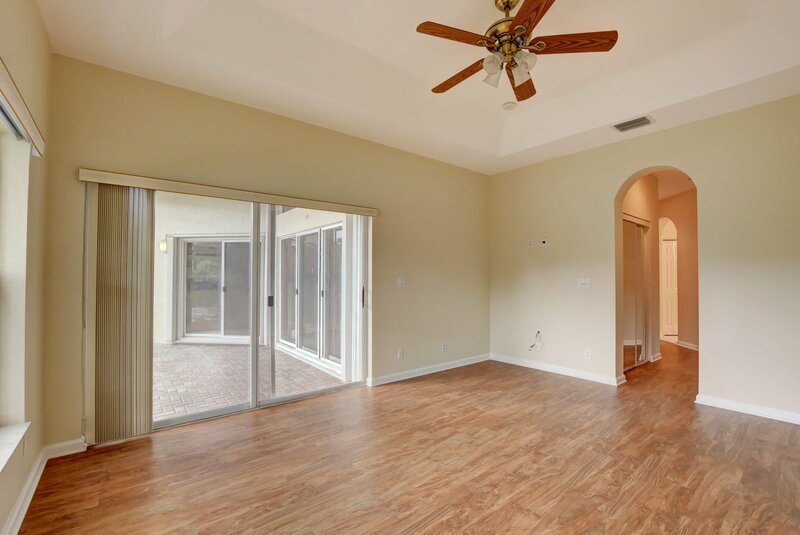 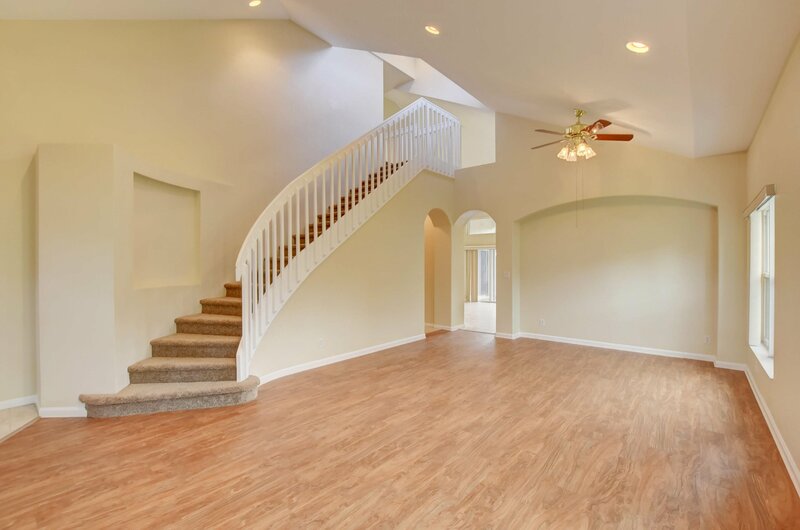 BOTH THE INTERIOR & EXTERIOR OF THE HOME WERE JUST PAINTED, NEW CARPETS INSTALLED ON THE SECOND FLOOR, NEW FLOORS INSTALLED IN THE LIVING ROOM ALONG WITH BOTH FIRST FLOOR BEDROOMS. 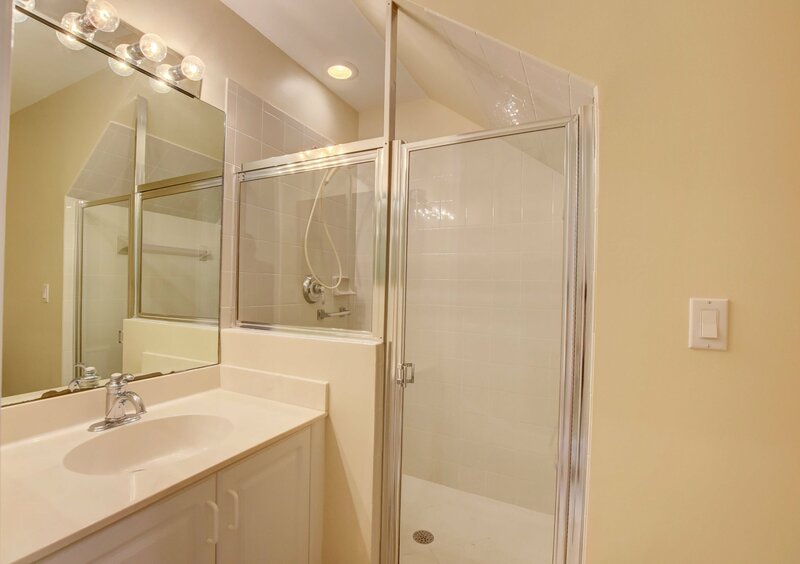 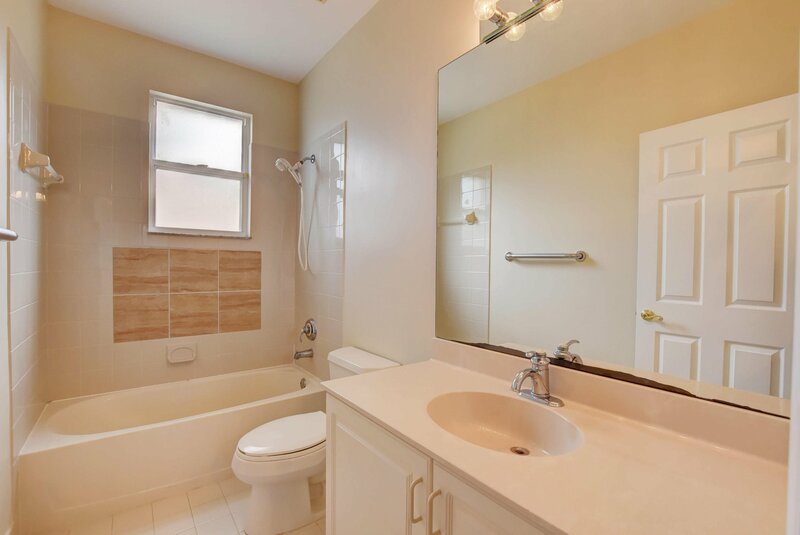 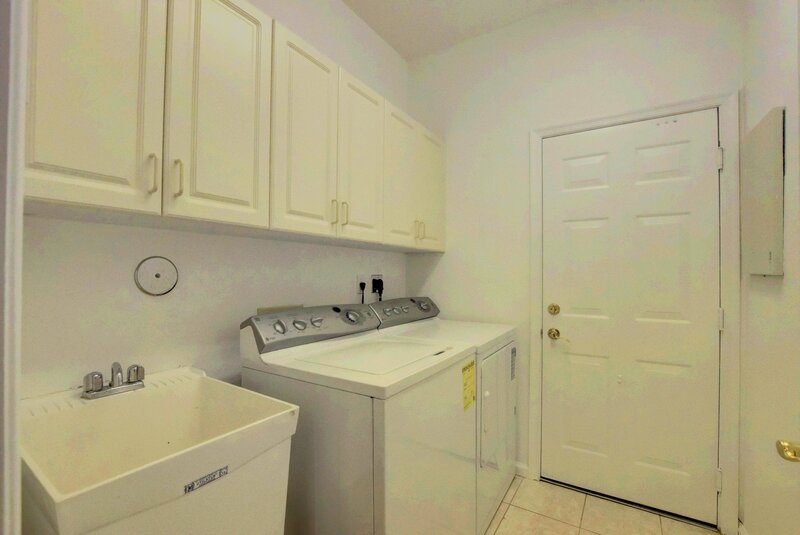 THERE ARE 3 ADDITIONAL BEDROOMS UPSTAIRS WITH A FULL BATHROOM. 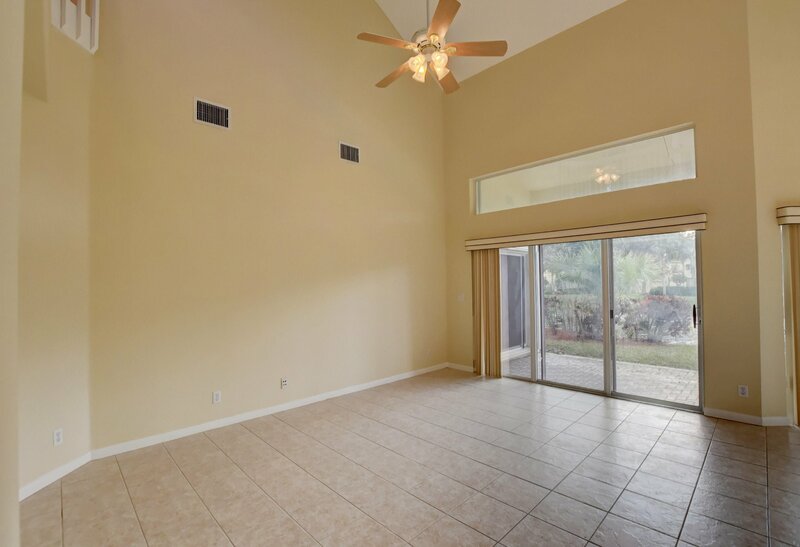 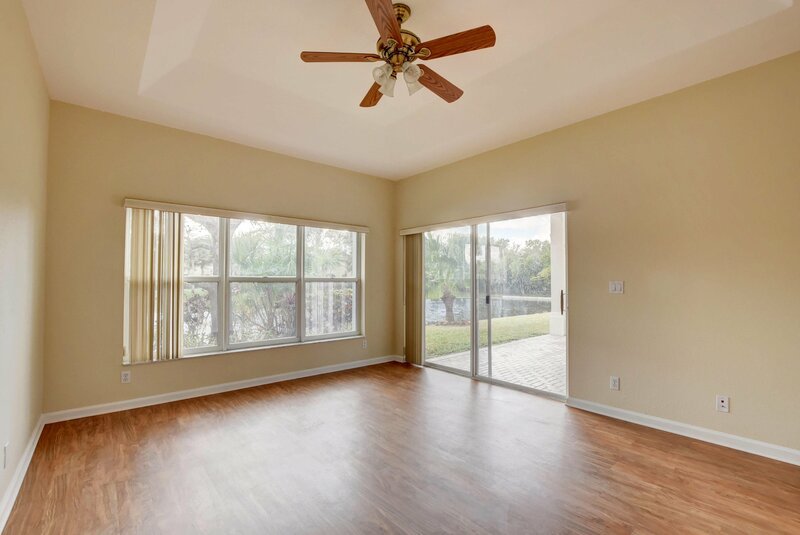 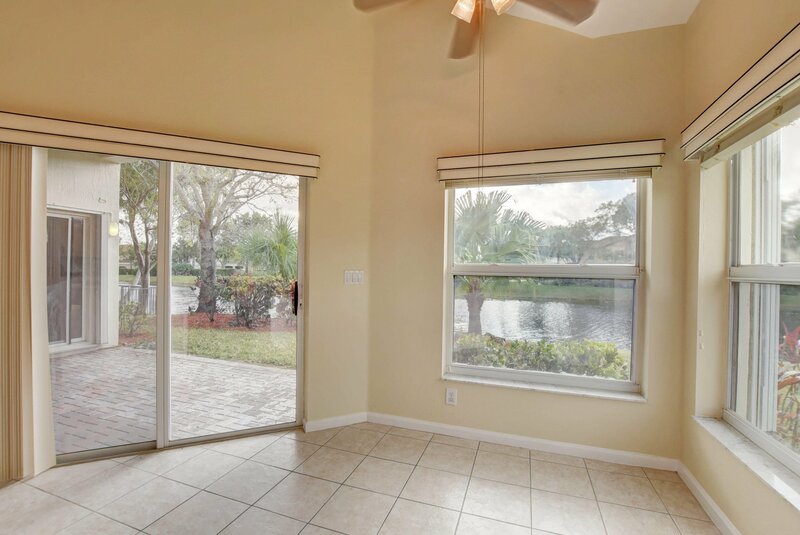 THE HOME IS ALSO EQUIPPED WITH 2 A/C SYSTEMS, ACCORDION HURRICANE SHUTTERS, AND COVERED PATIO WITH PEACEFUL LAKE VIEWS. 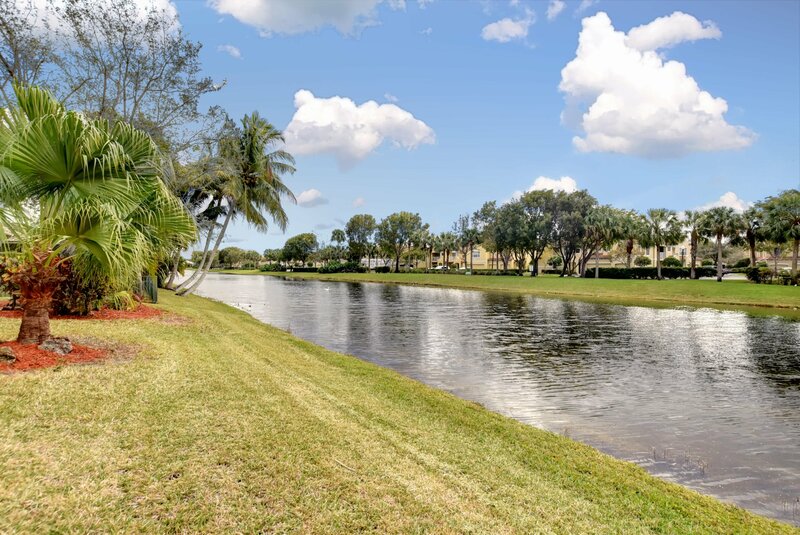 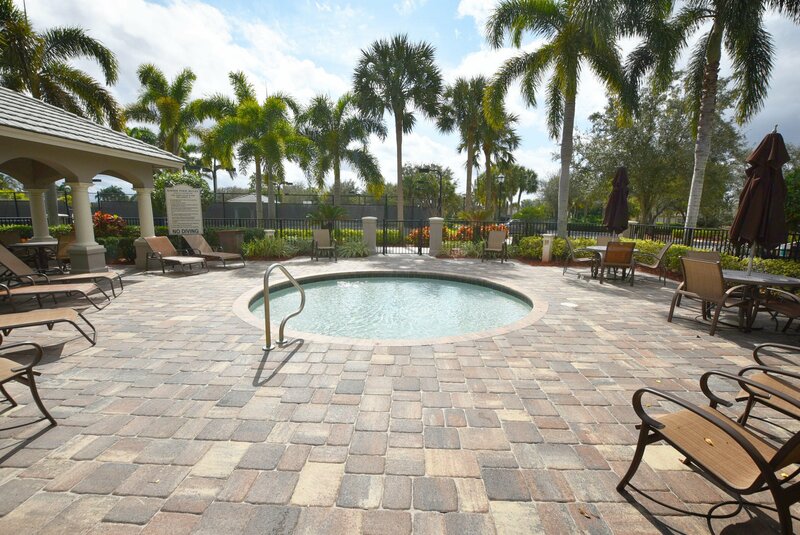 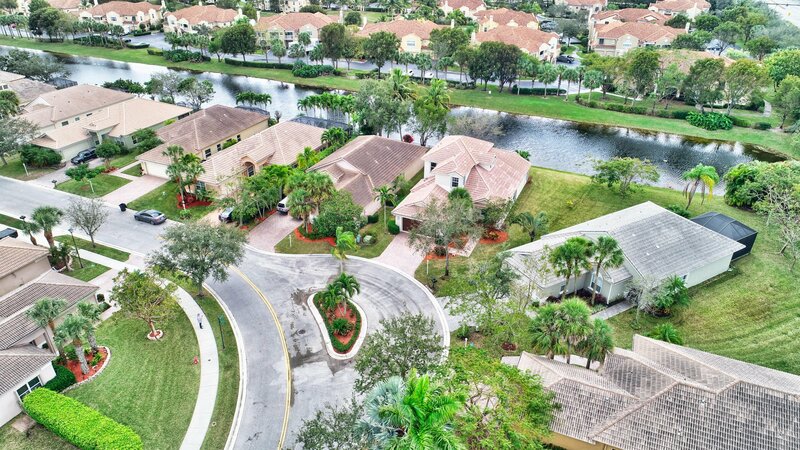 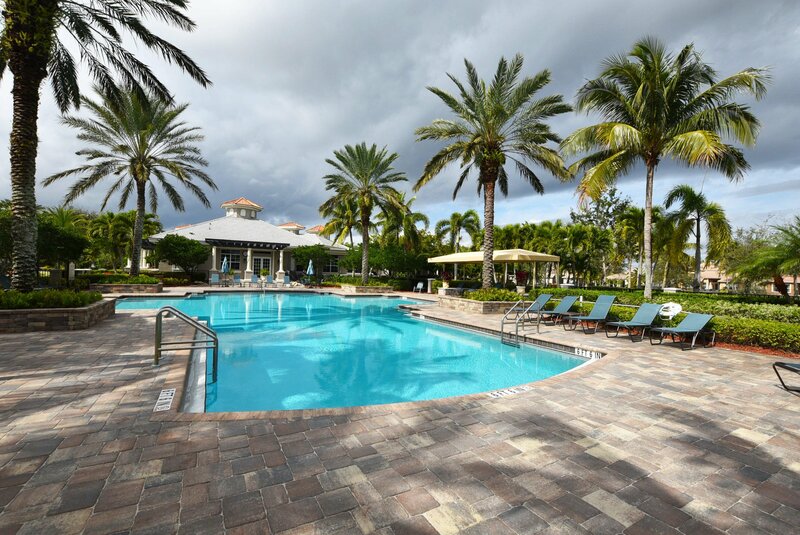 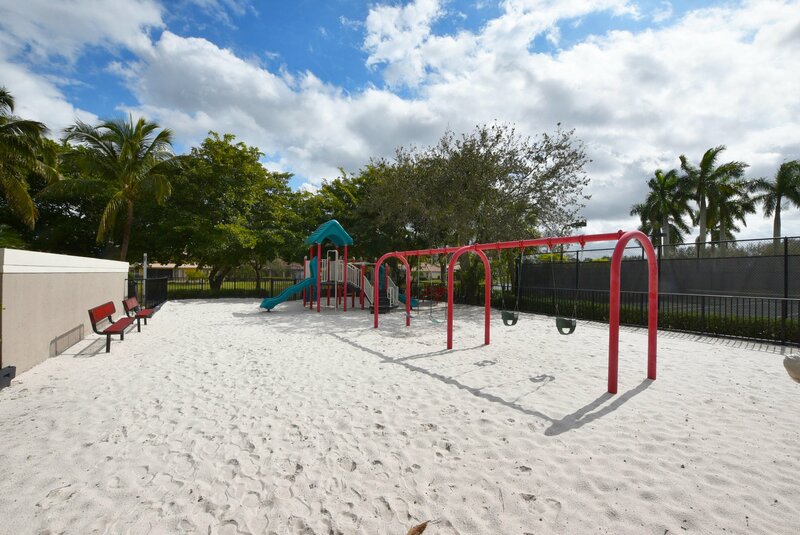 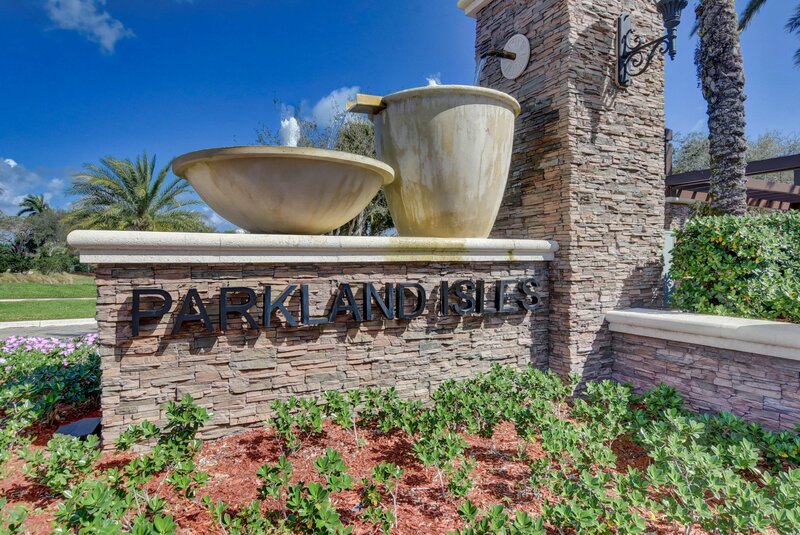 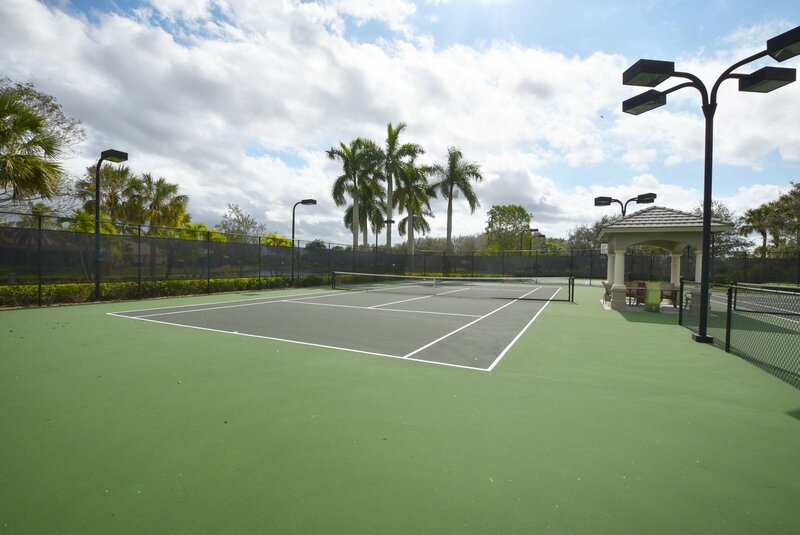 THE COMMUNITY OFFERS GREAT AMENITIES INCLUDING A 24/7 MANNED GATE ENTRANCE, RESORT STYLE POOL, GYM, TENNIS, BASKETBALL, PLAYGROUND AND MUCH MUCH MORE. 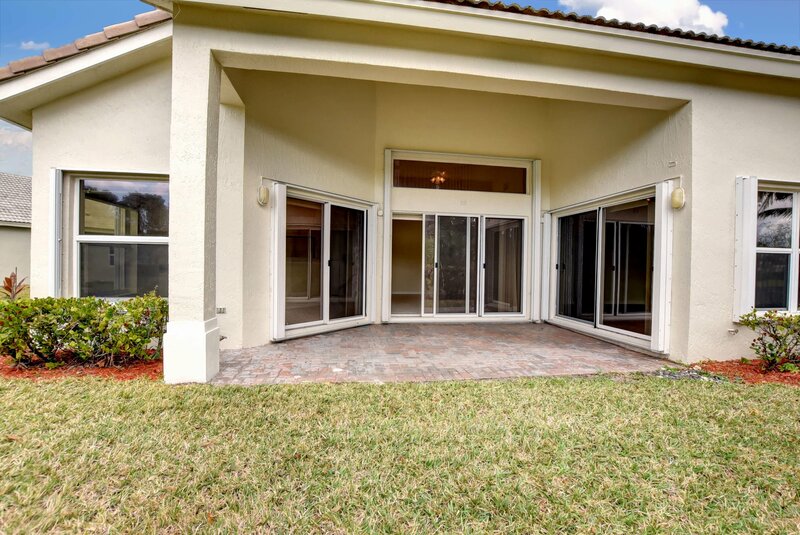 BUYER RESPONSIBLE TO PAY A $ 395 TRANSACTION FEE TO L/A @CLOSING. 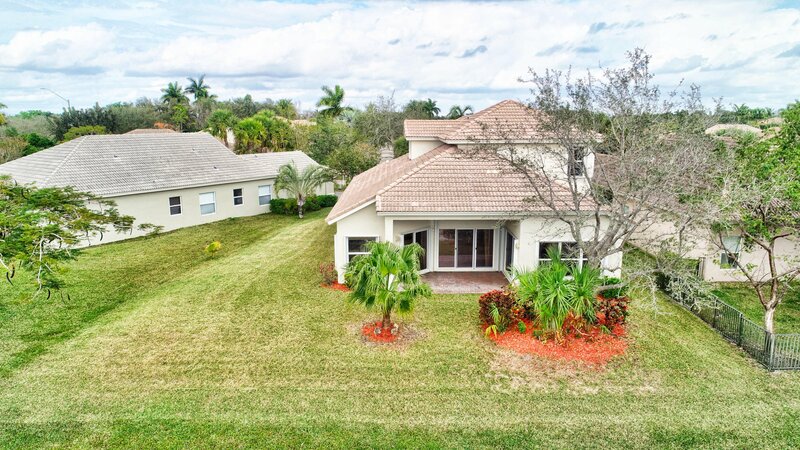 Seller acquired the property either as a result of foreclosure or by acceptance of a deed in lieu of foreclosure or otherwise from or through a foreclosing lender. 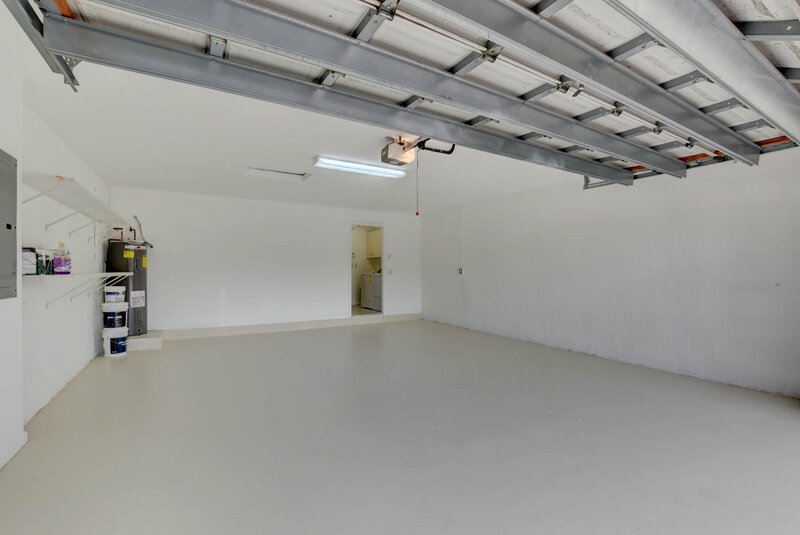 Seller is unaware of the condition of the Property and makes no warranties, express or, implied, as to the condition of the Property or the presence of any hazardous substances on the Property. 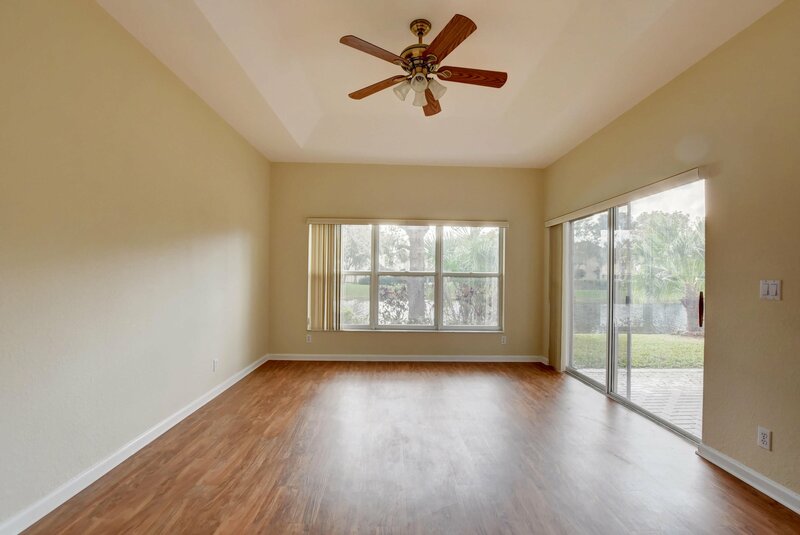 Seller shall not provide a seller's disclosure, survey, property condition inspection, homeowners warranty, or Certificate of Occupancy, unless, required by law or as otherwise negotiated at time of sale. 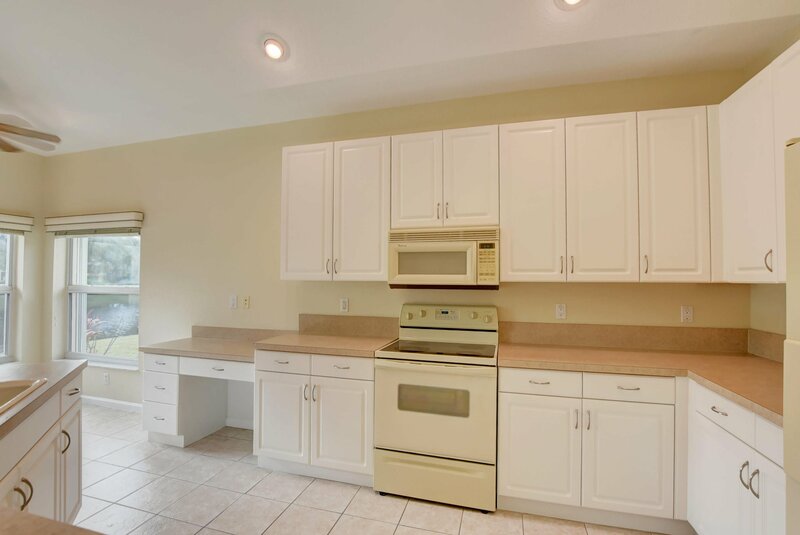 Neither Seller nor any person acting as Seller's representative has occupied the Property nor warrants or represents that the Property or any alterations or additions which may have been made to the Property conform to local building codes, zoning requirements or any other applicable laws, rules or regulations .Property is sold "as is, where is". 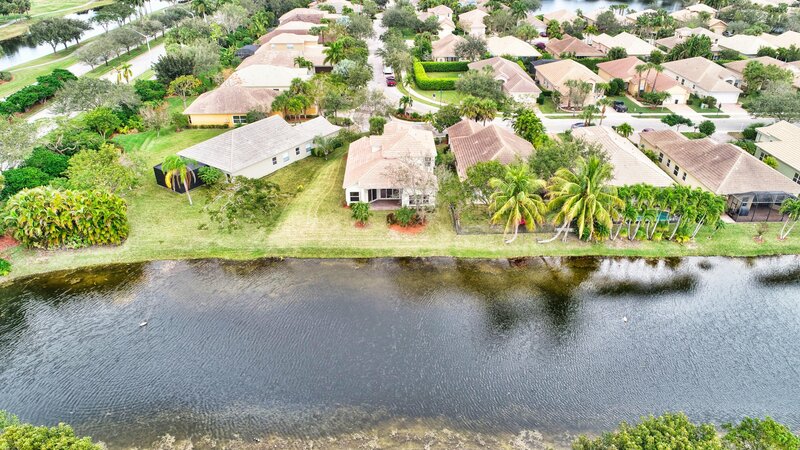 It is the responsibility of the buyer or buyer's agent to check the accuracy of the association rules, regulations, assessments and monthly fees. 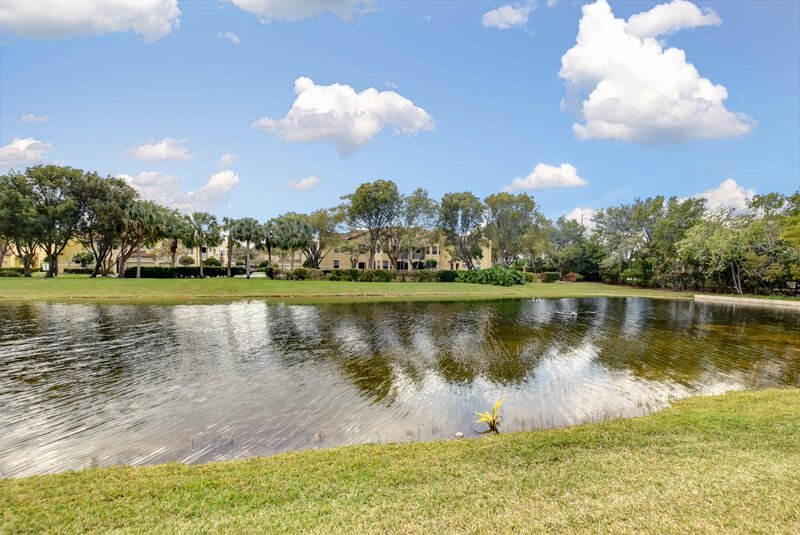 In the event of a buyer default, and there are retained deposits as liquidated damages, cooperating broker shall not participate in any retained deposits paid to listing broker. 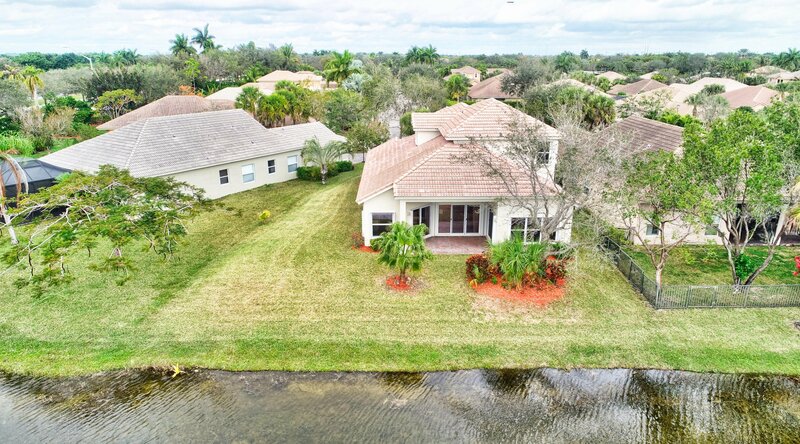 Listing courtesy of Sell It Quick Realty.